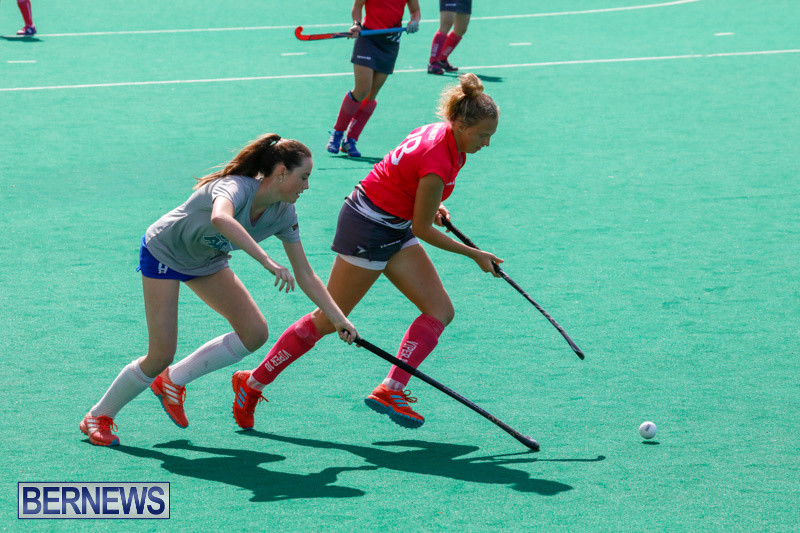 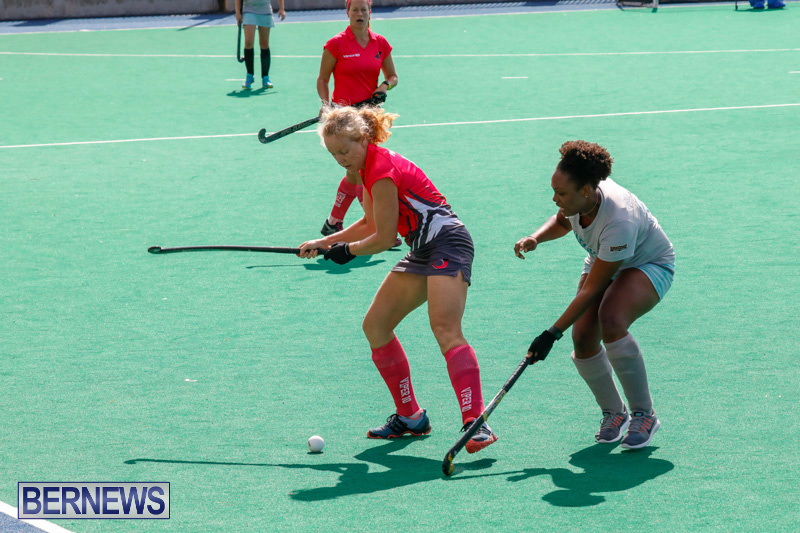 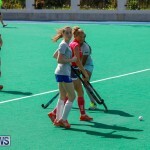 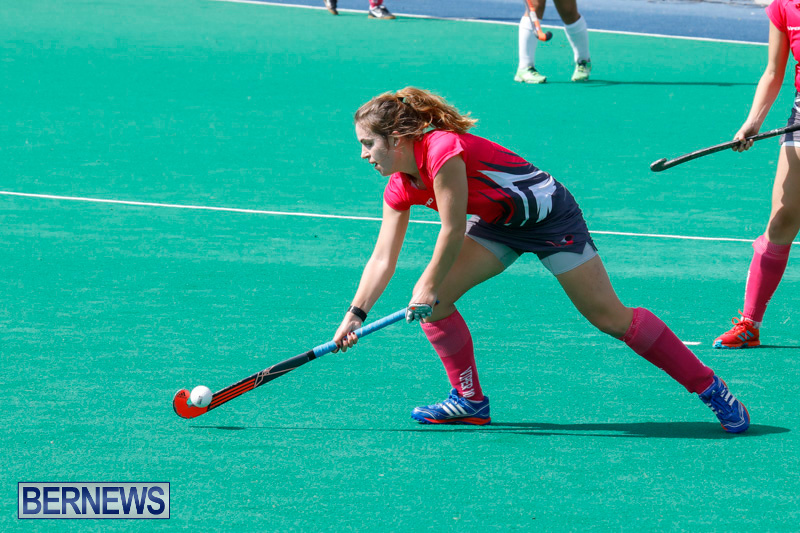 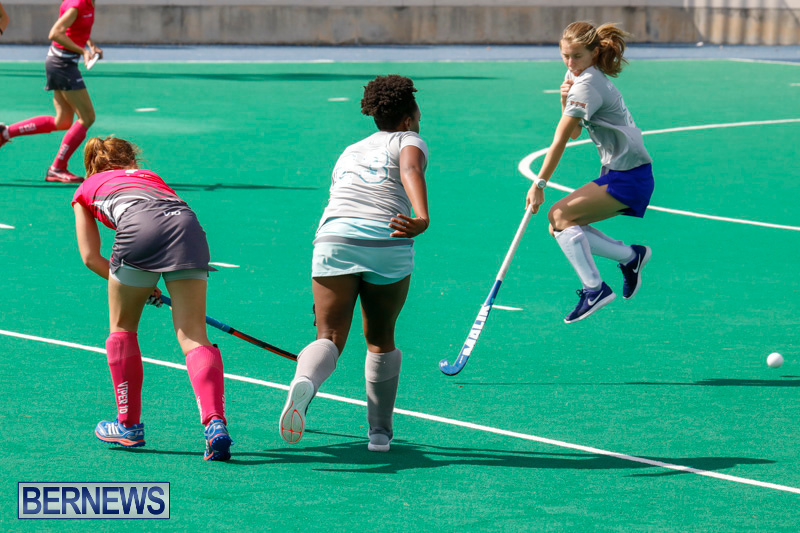 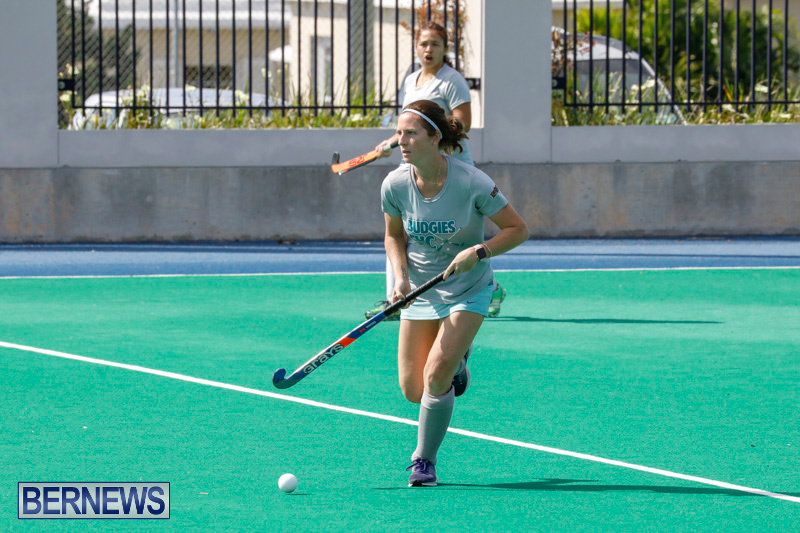 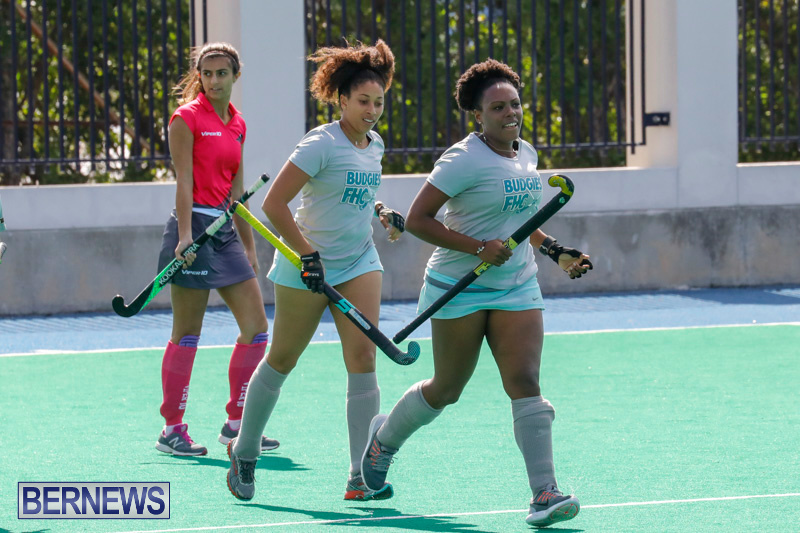 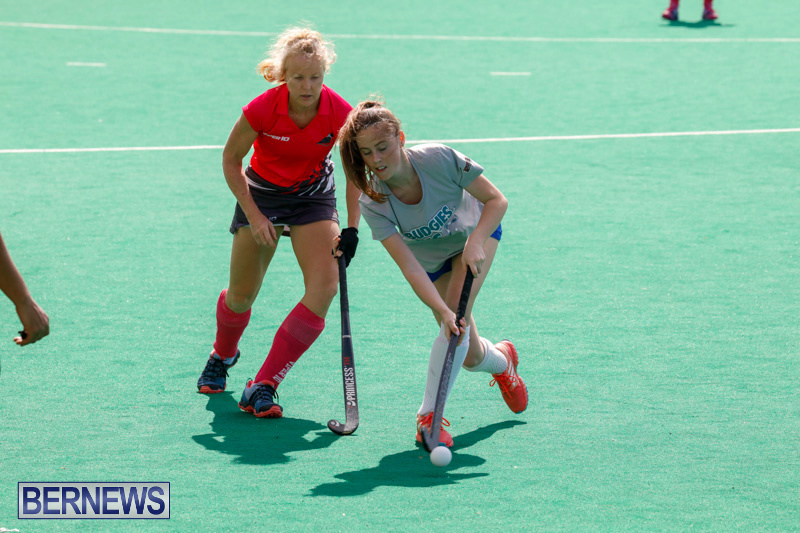 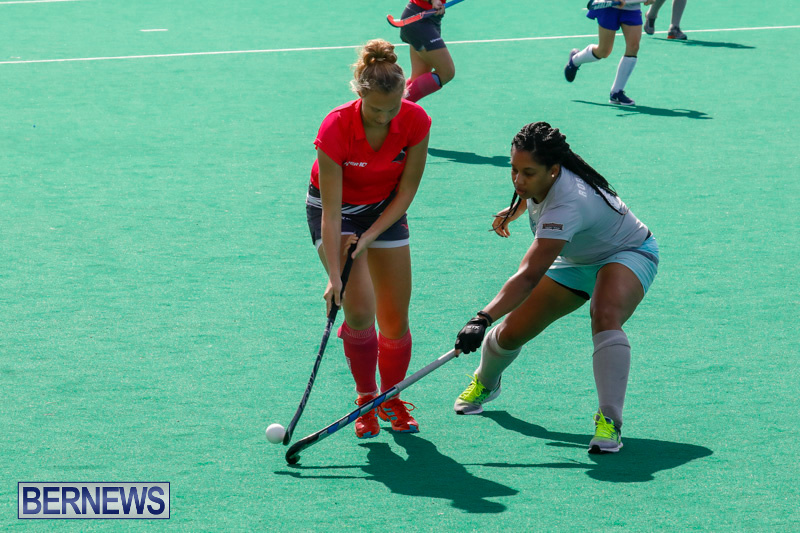 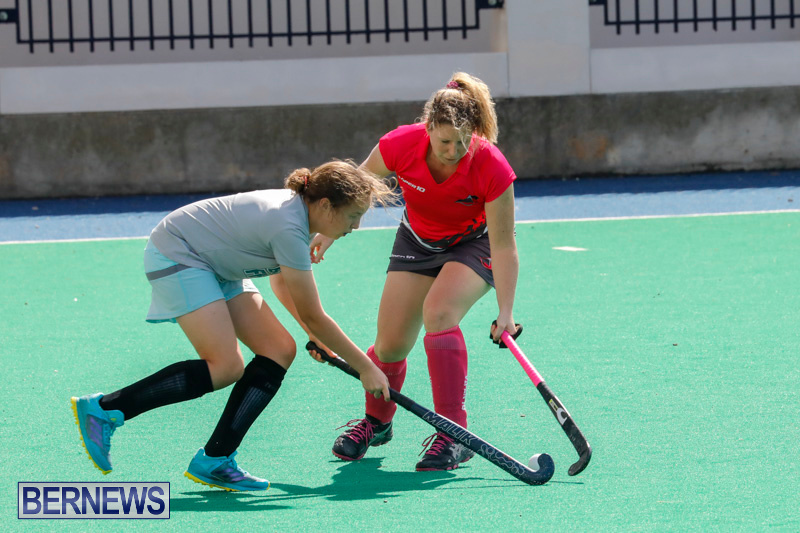 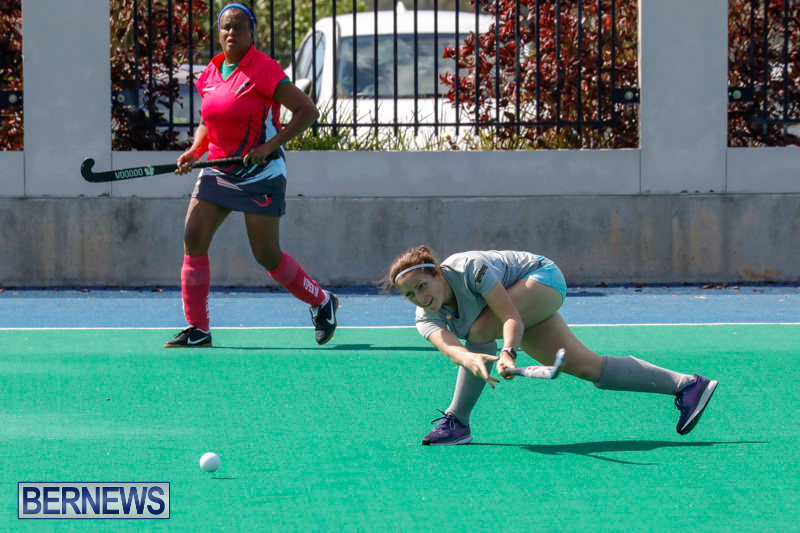 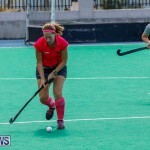 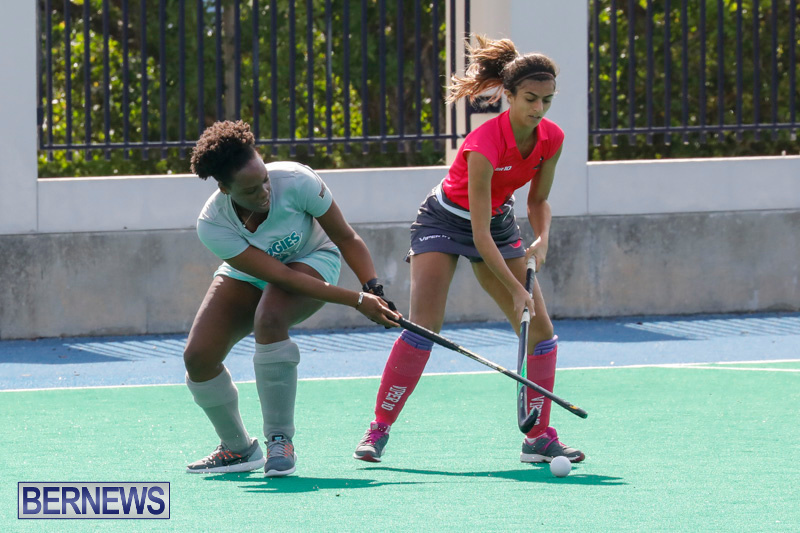 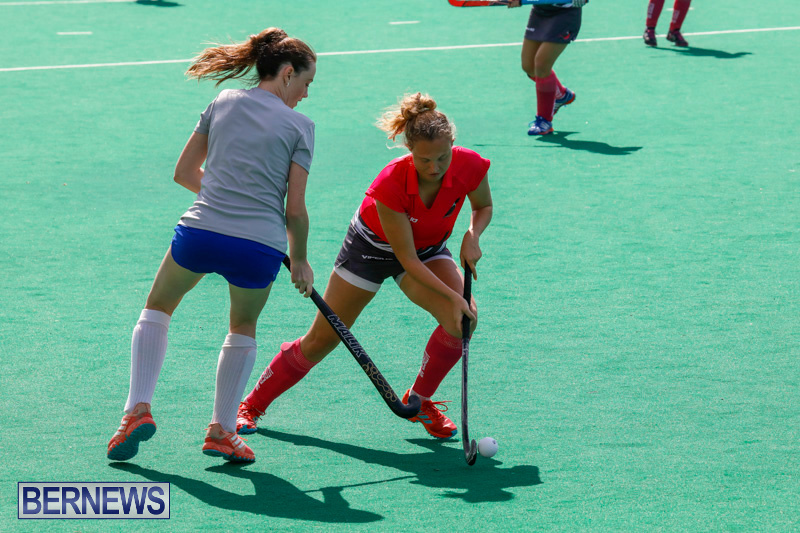 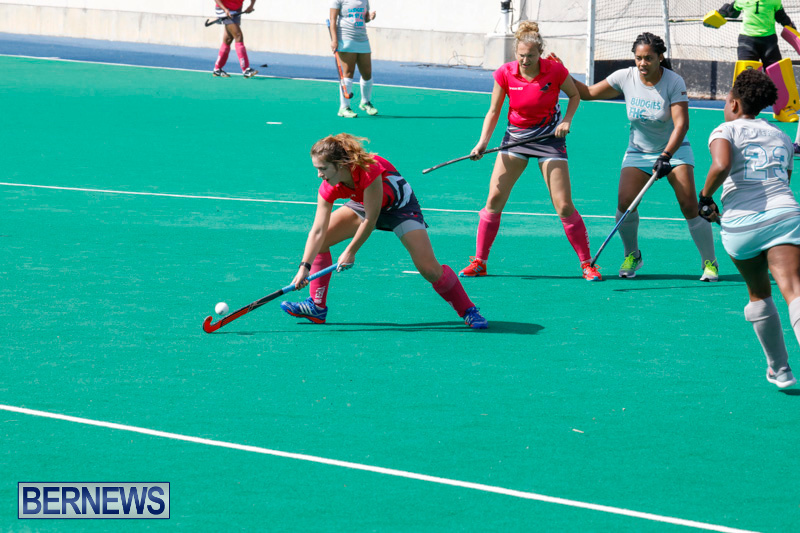 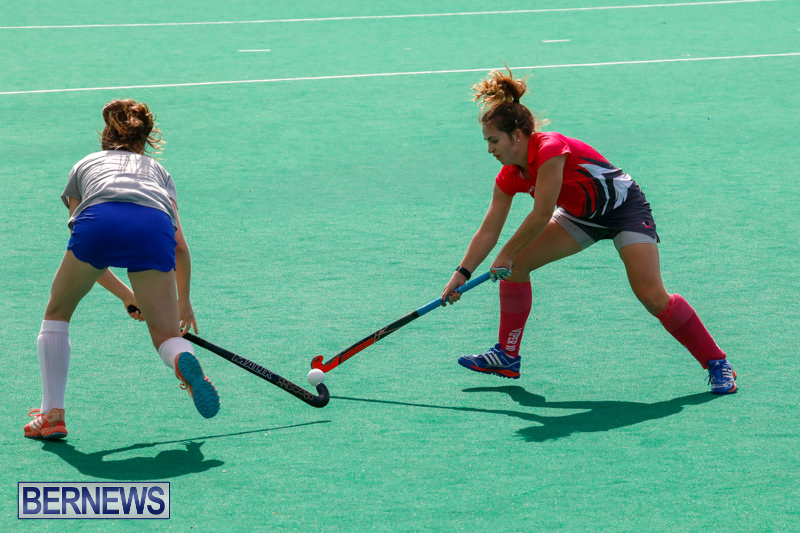 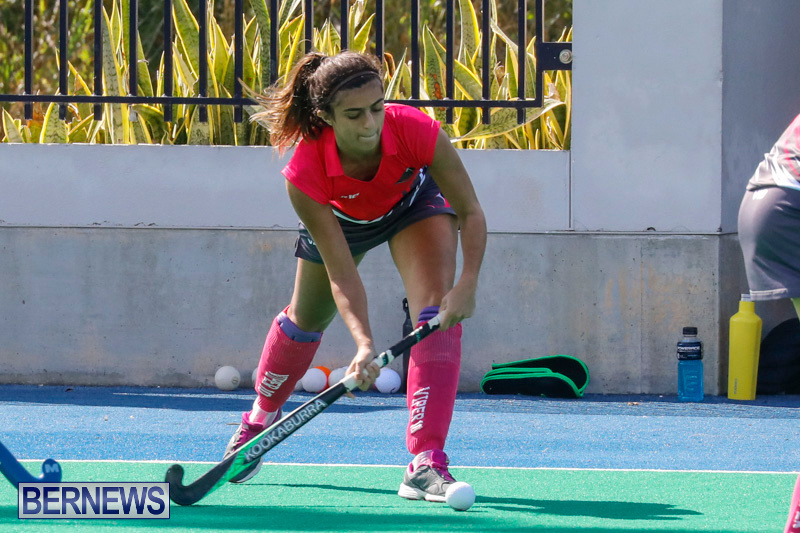 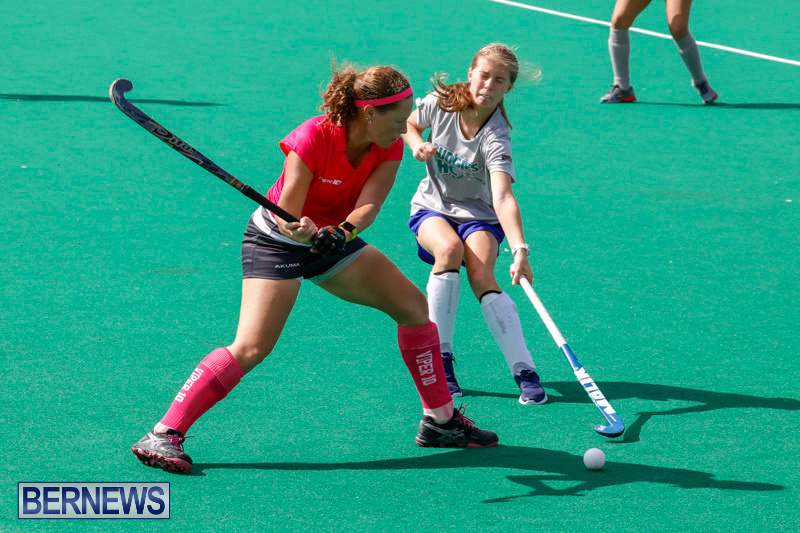 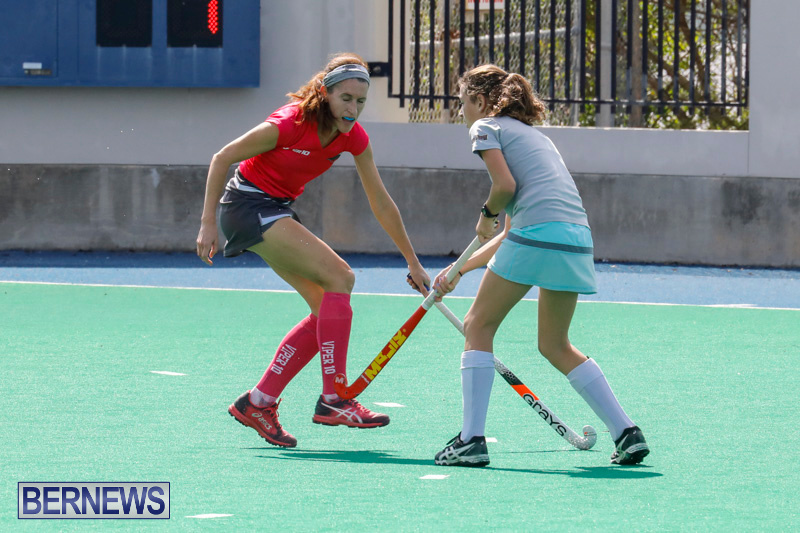 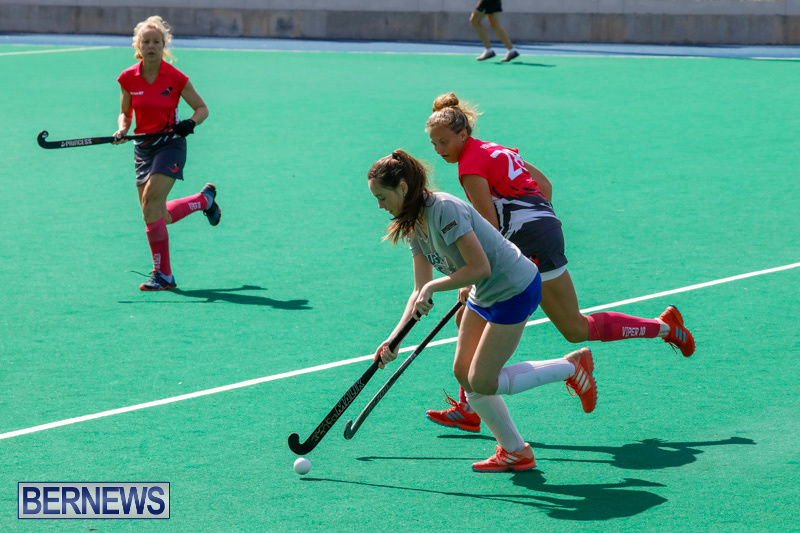 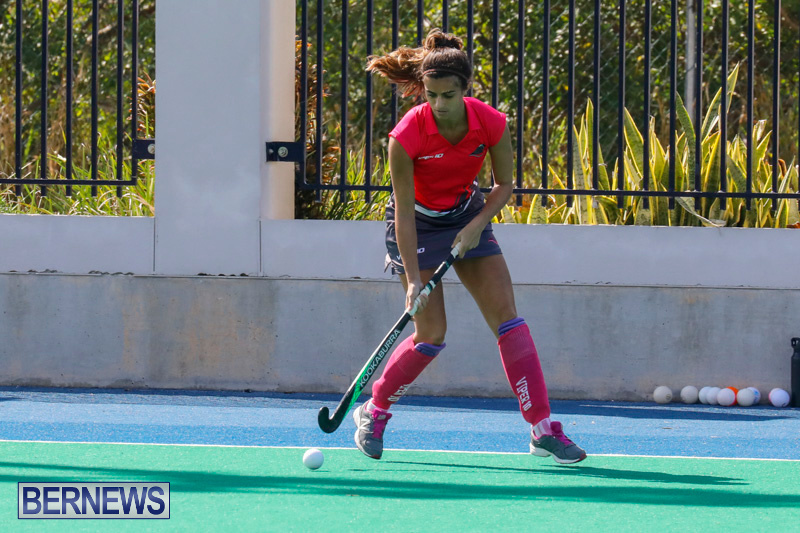 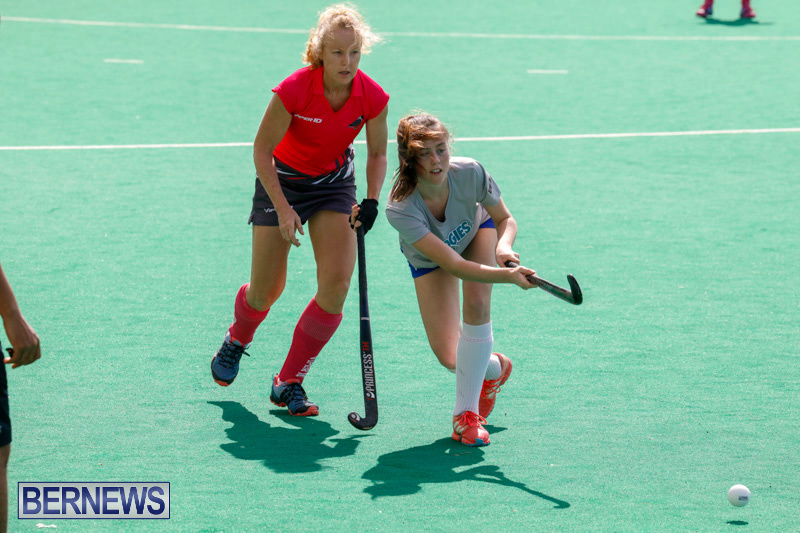 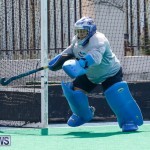 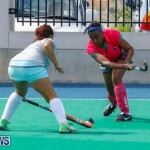 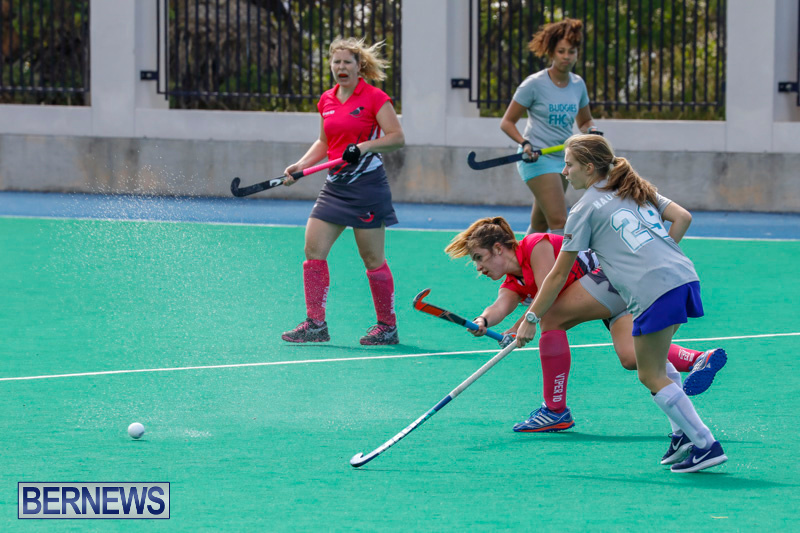 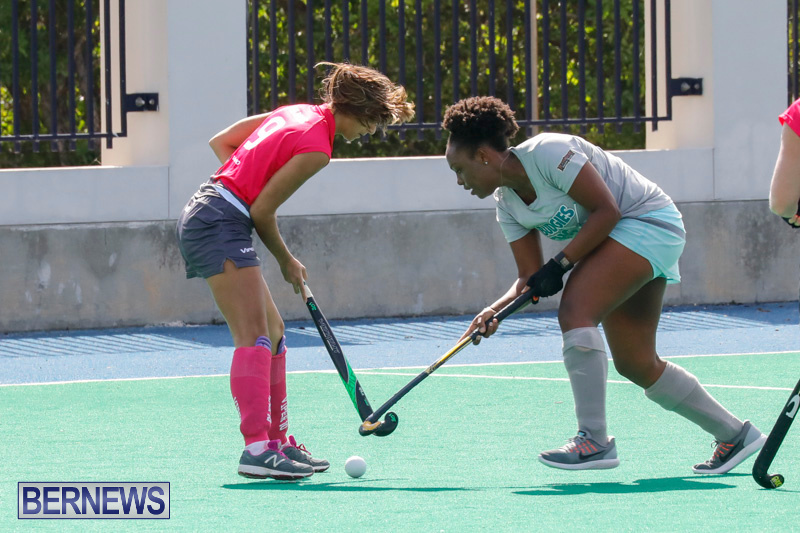 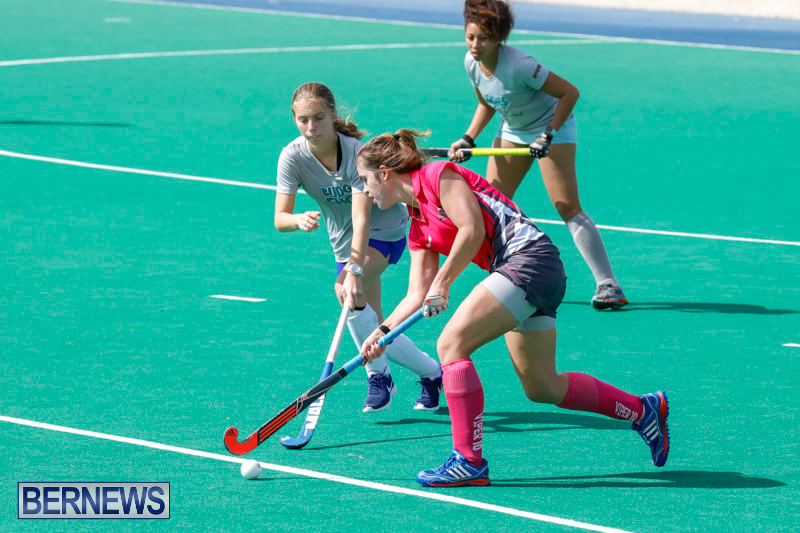 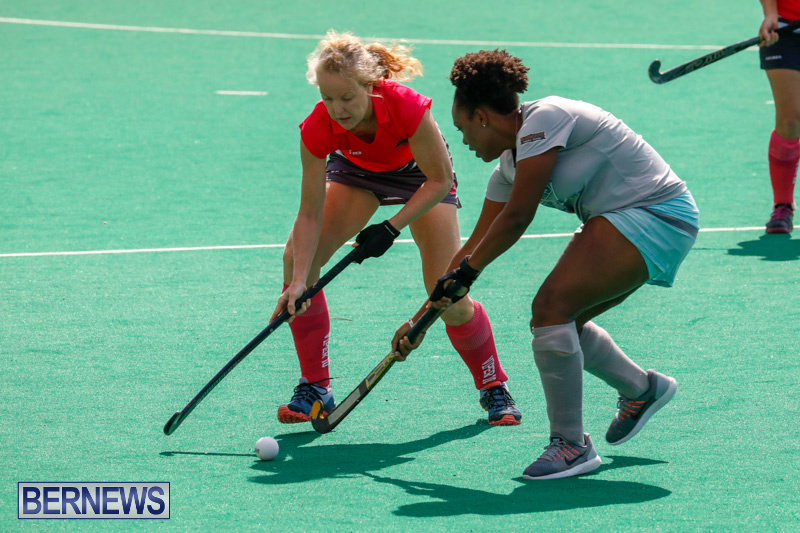 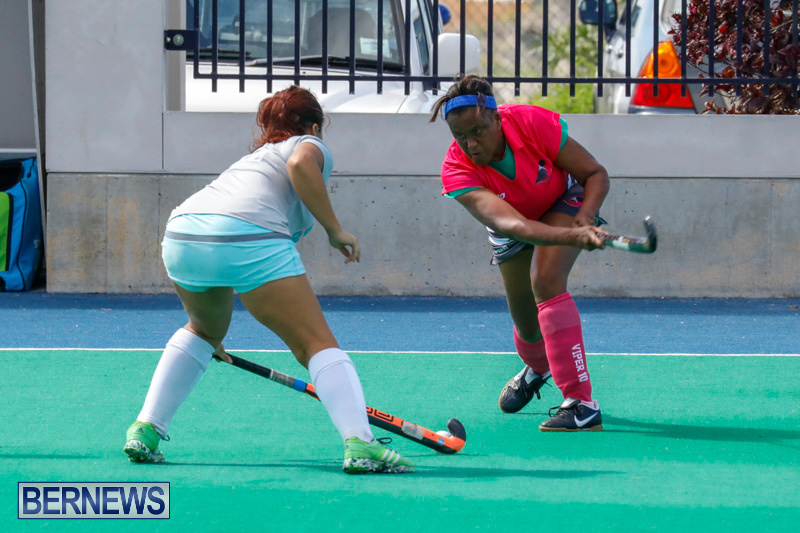 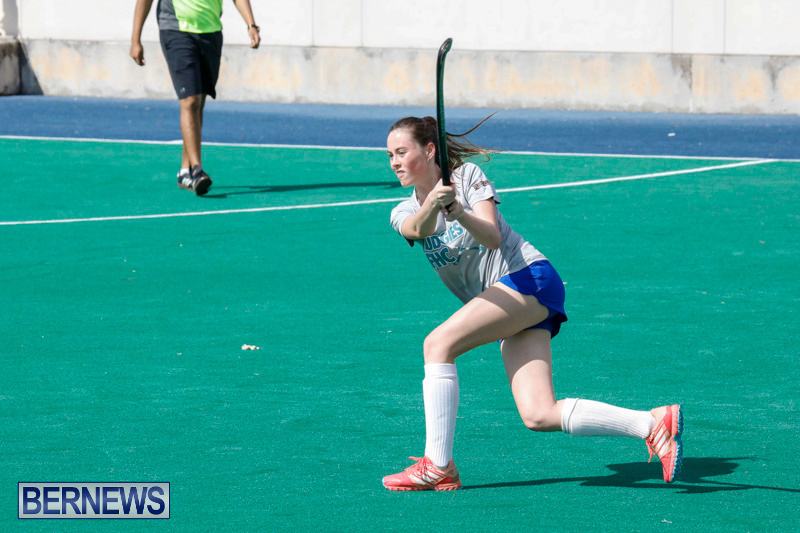 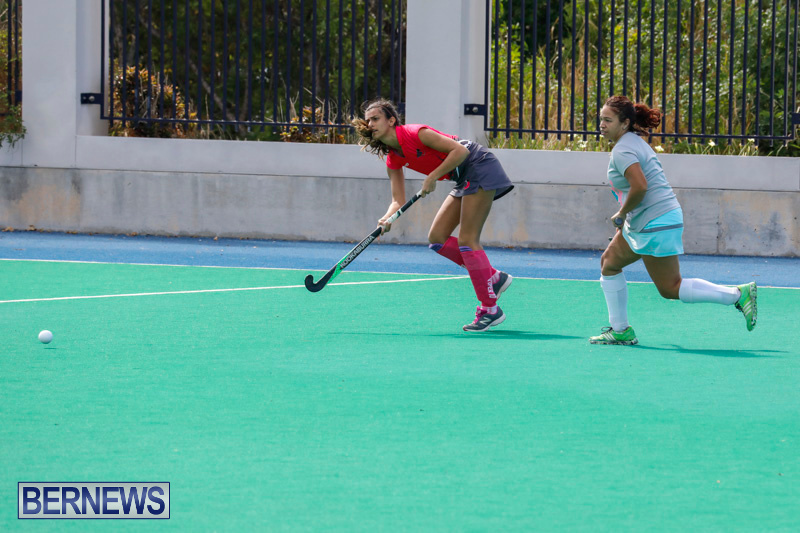 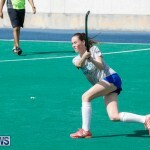 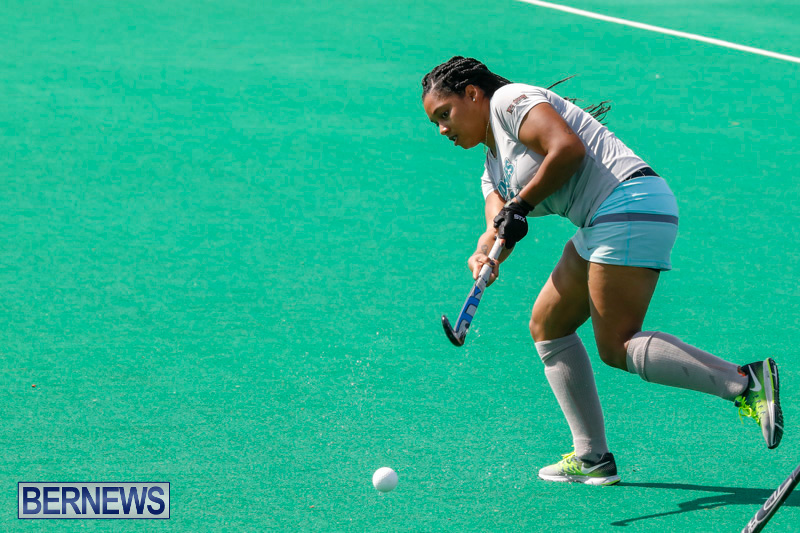 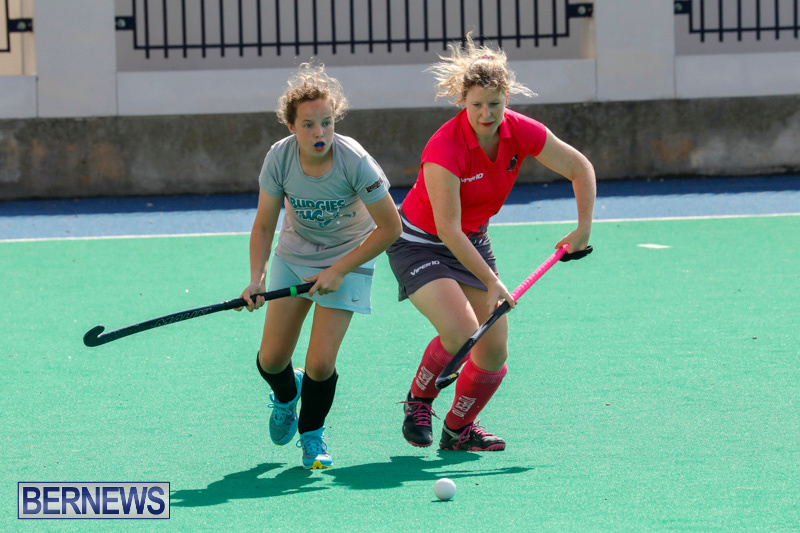 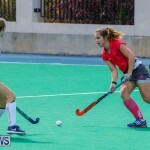 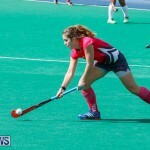 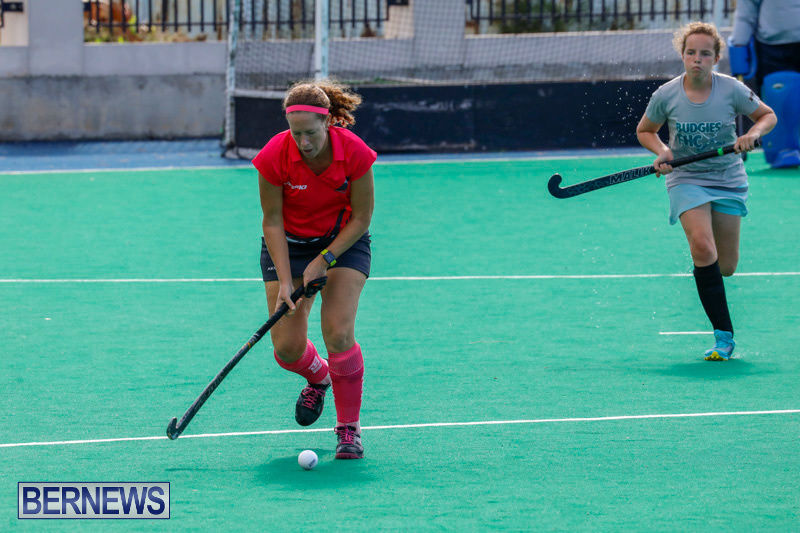 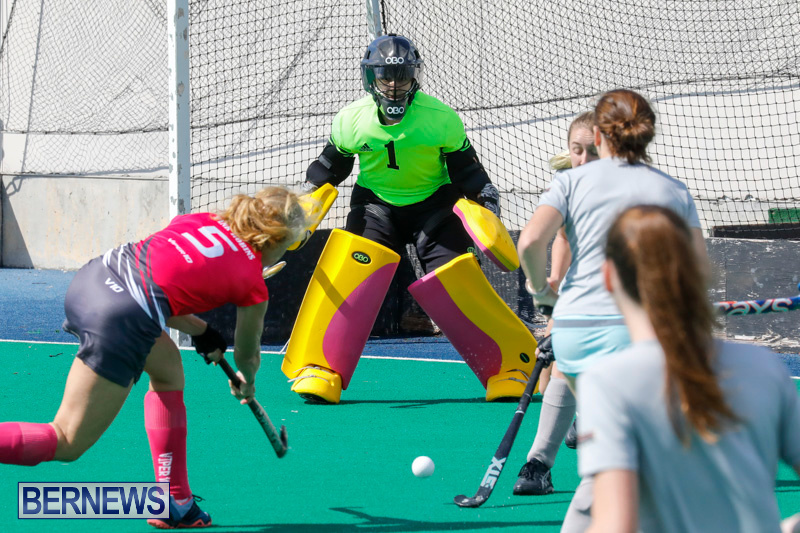 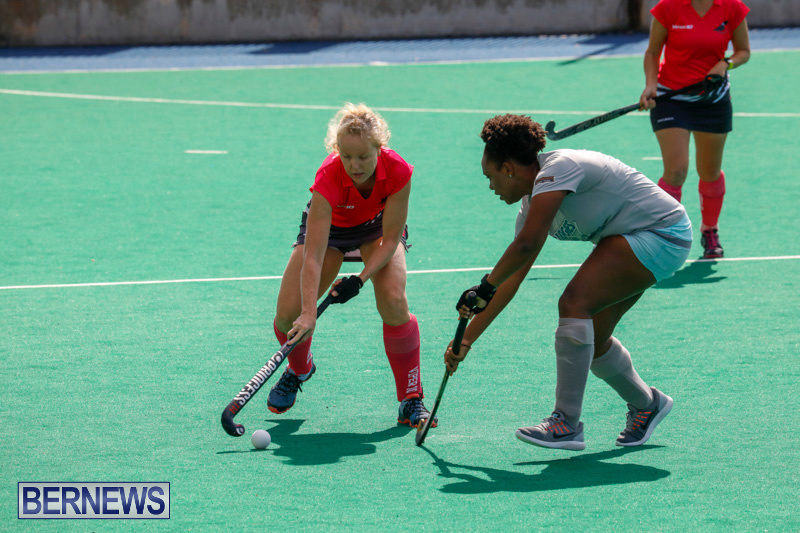 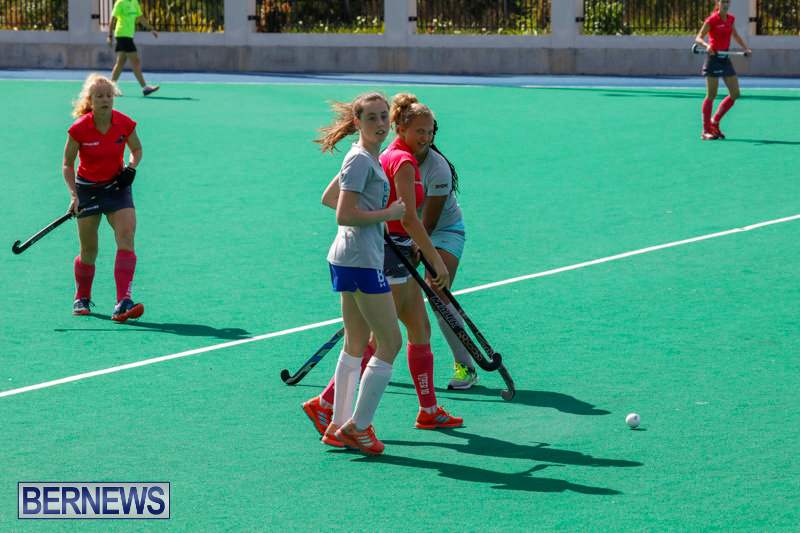 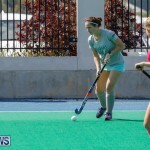 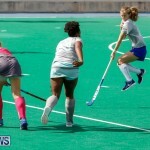 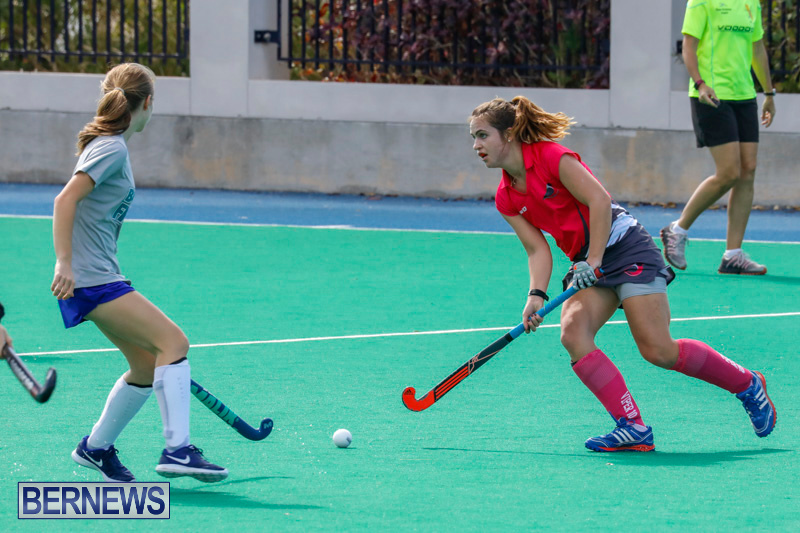 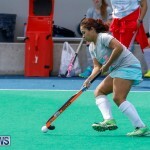 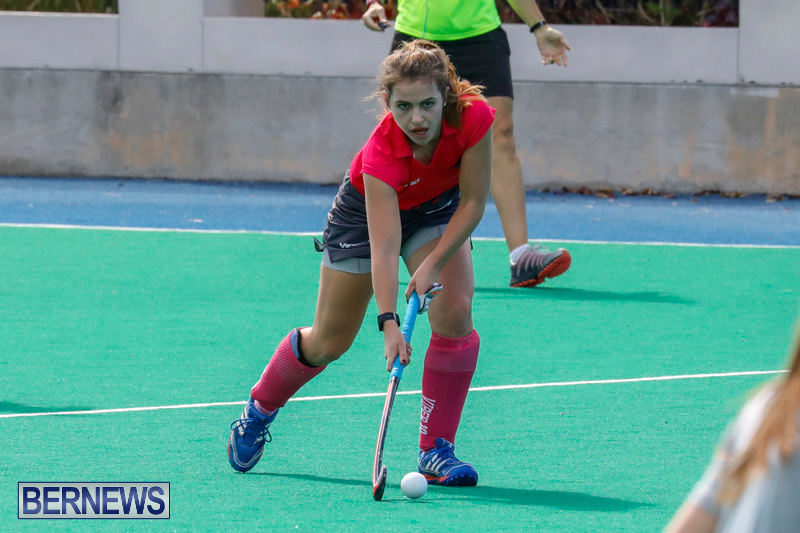 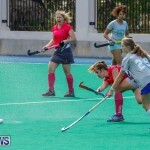 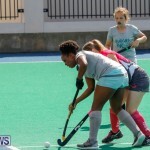 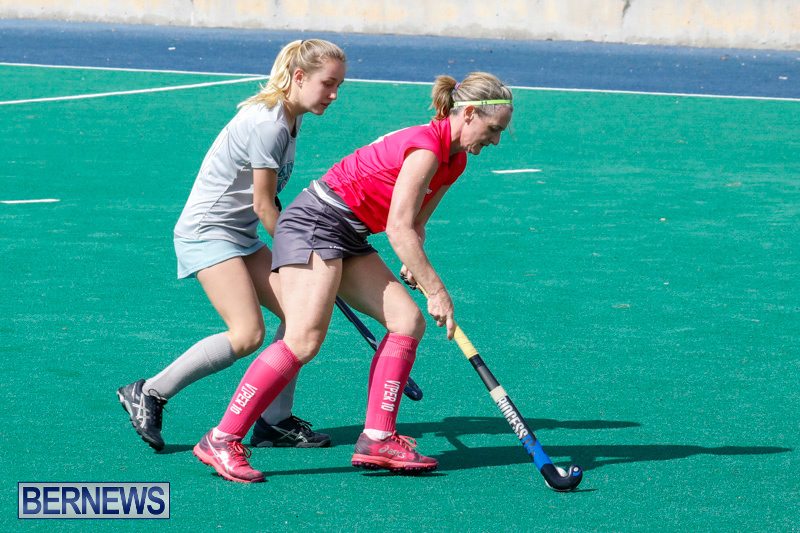 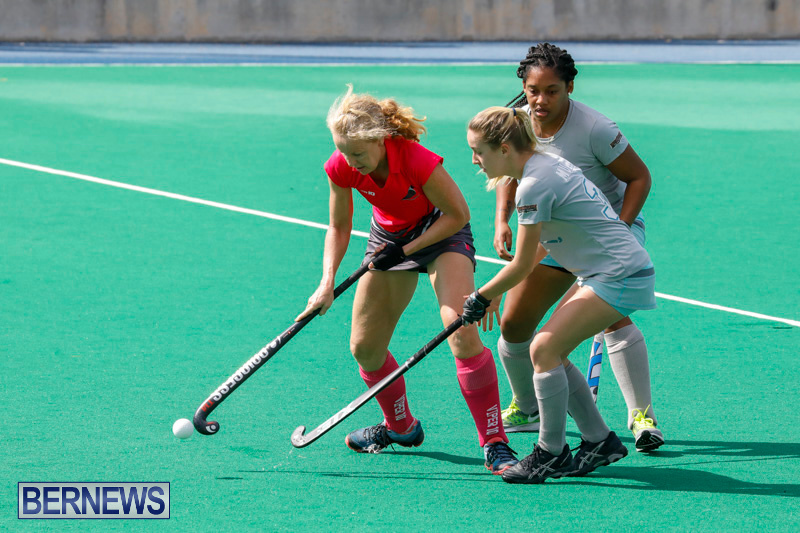 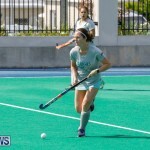 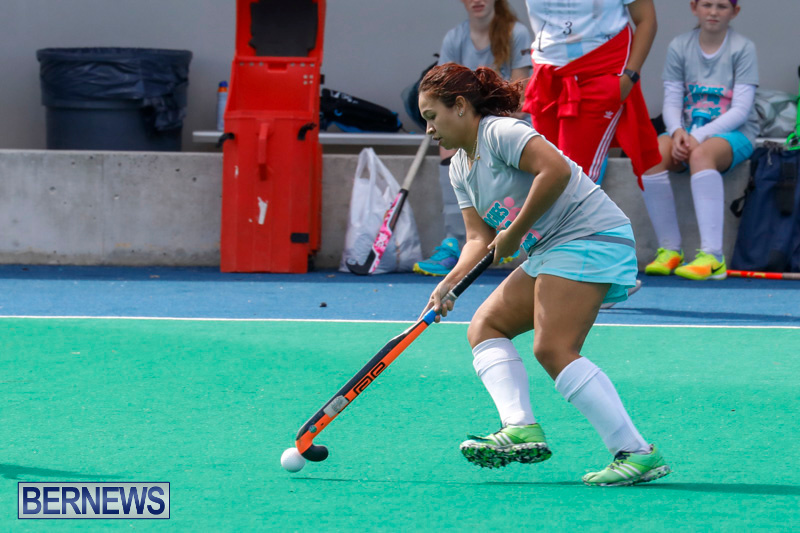 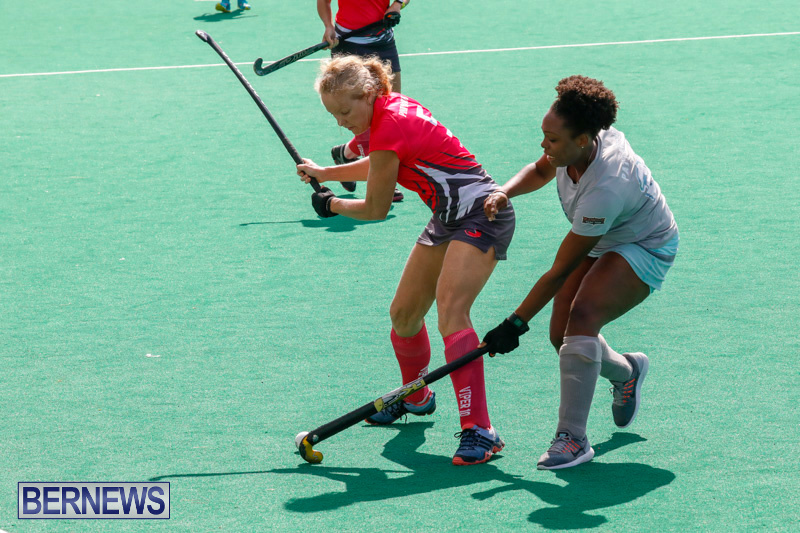 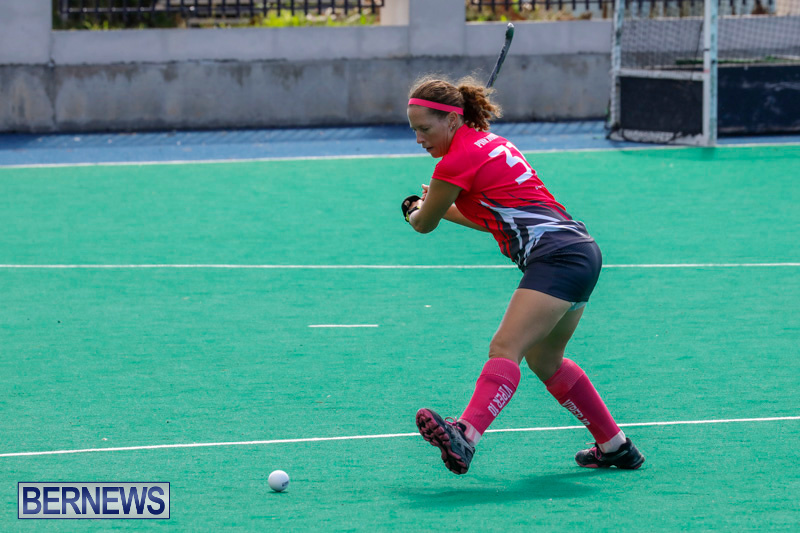 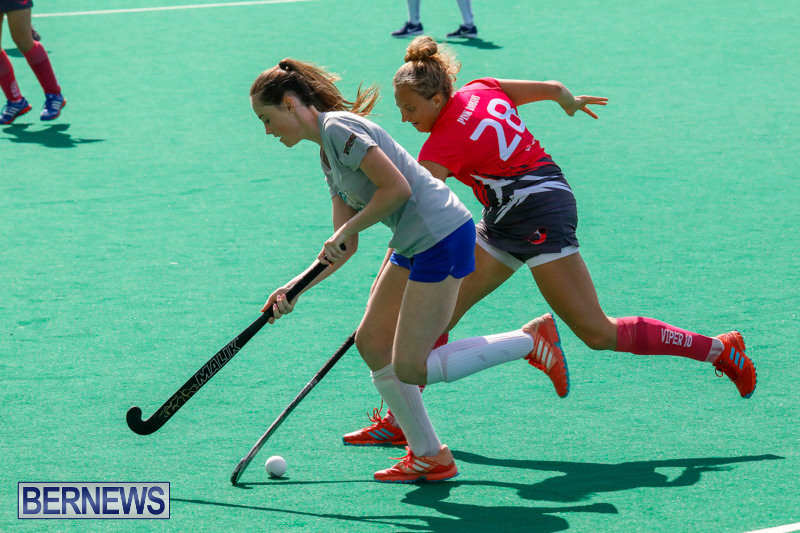 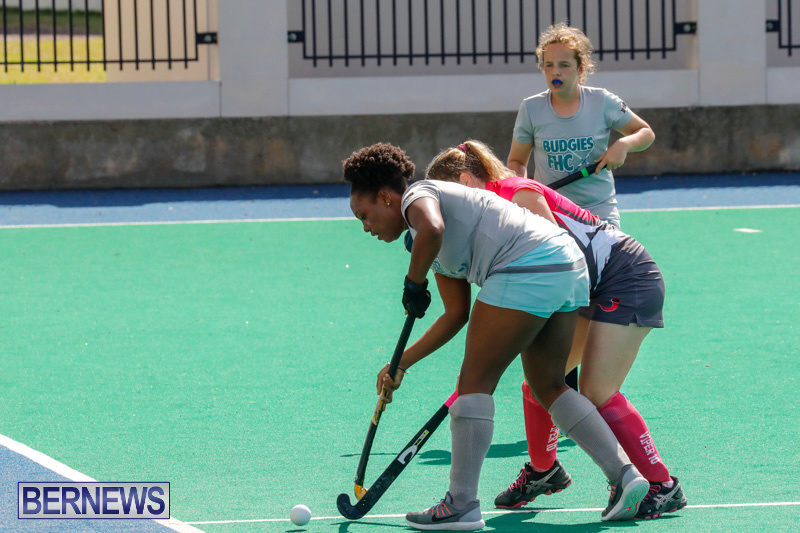 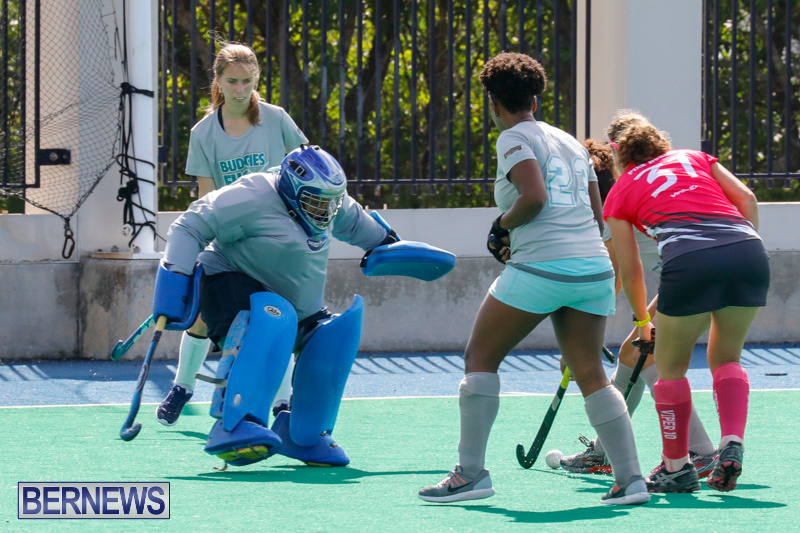 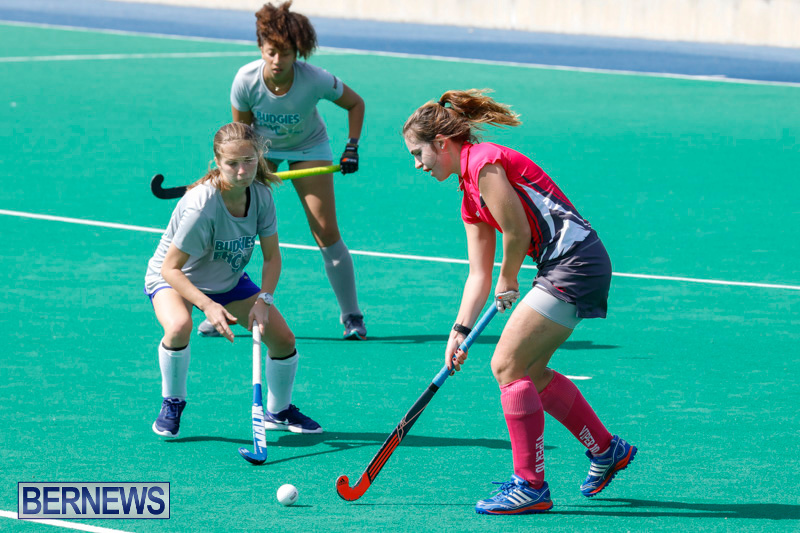 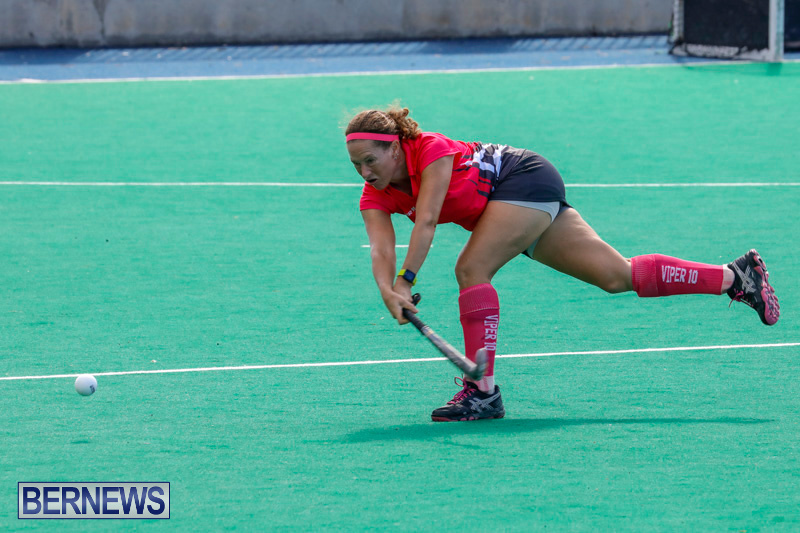 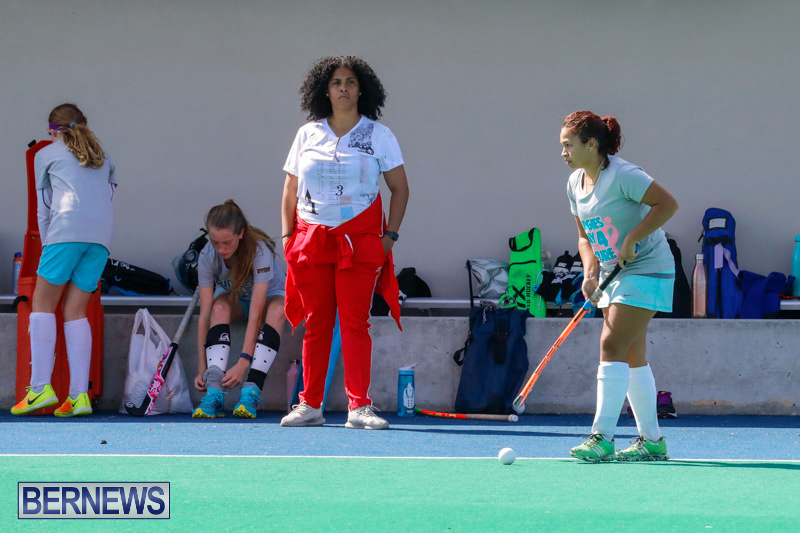 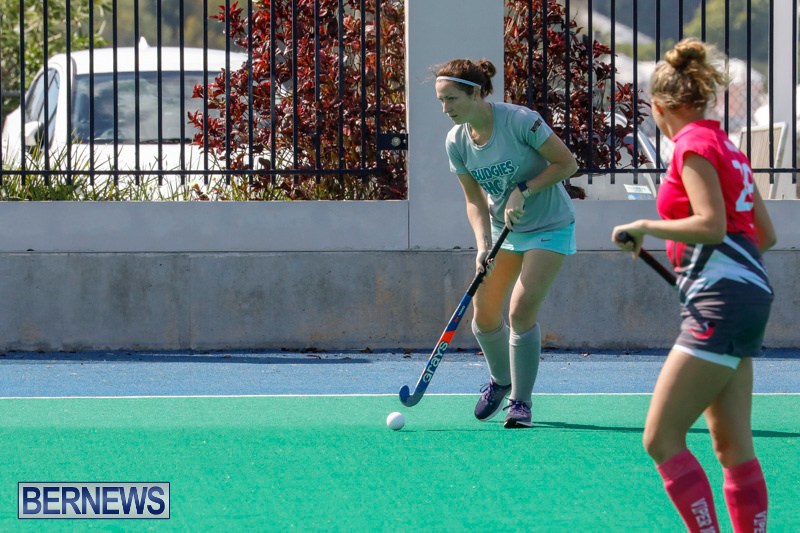 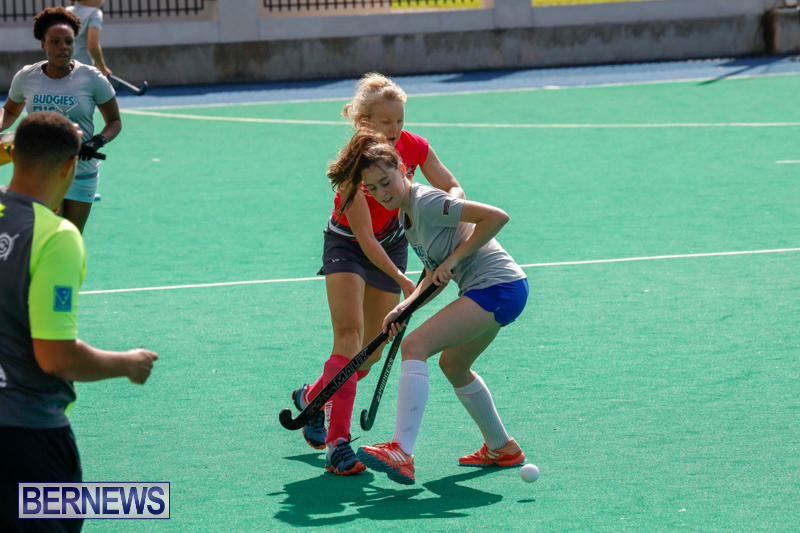 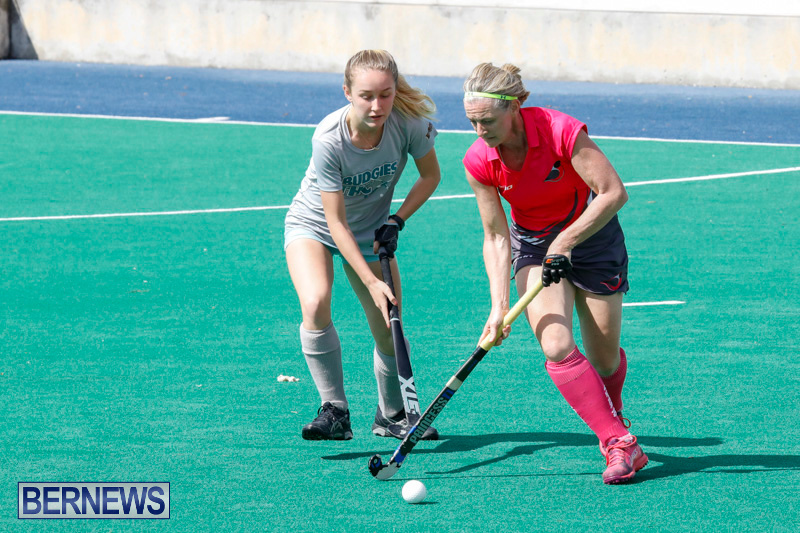 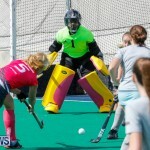 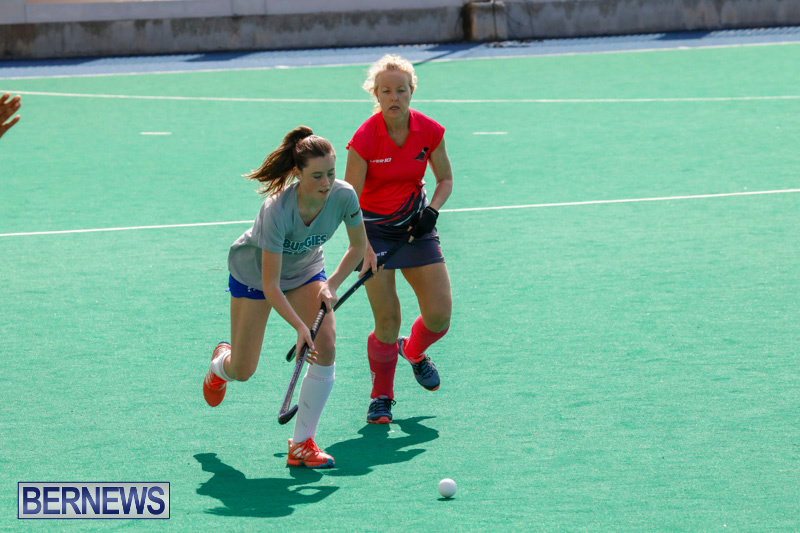 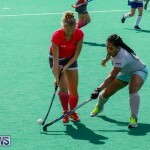 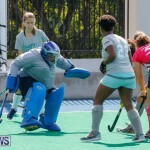 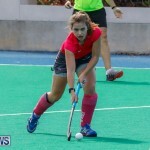 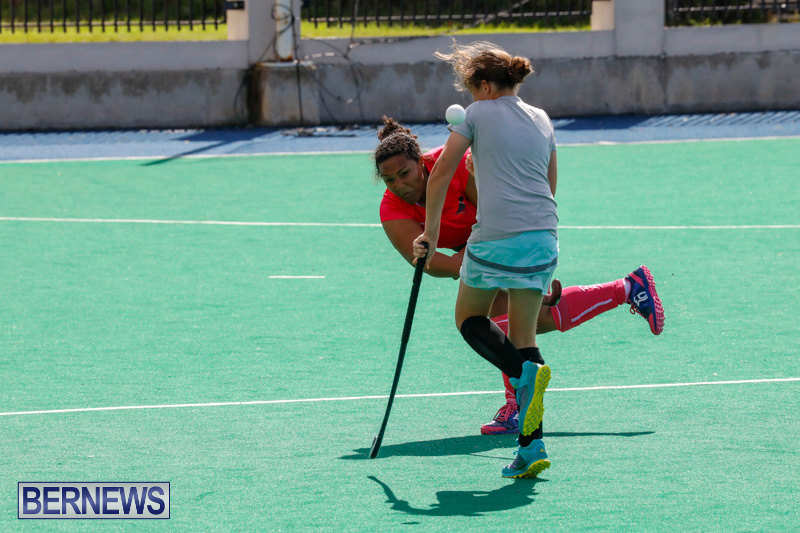 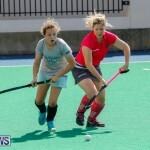 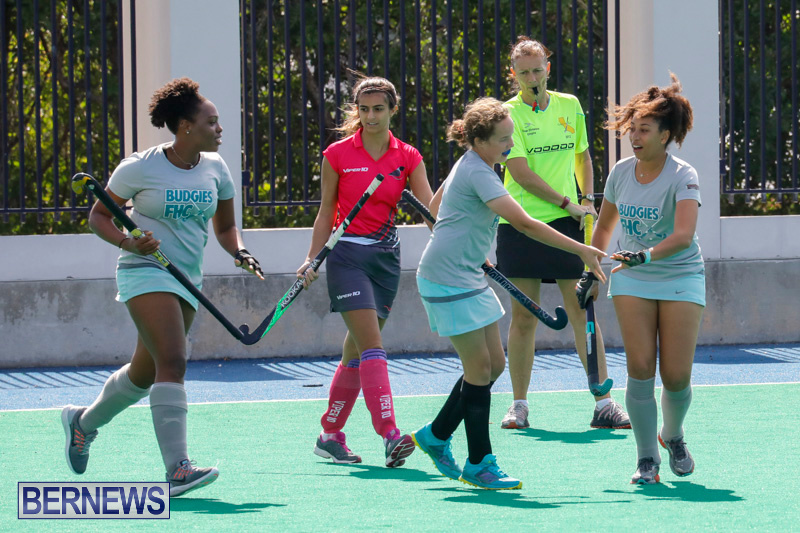 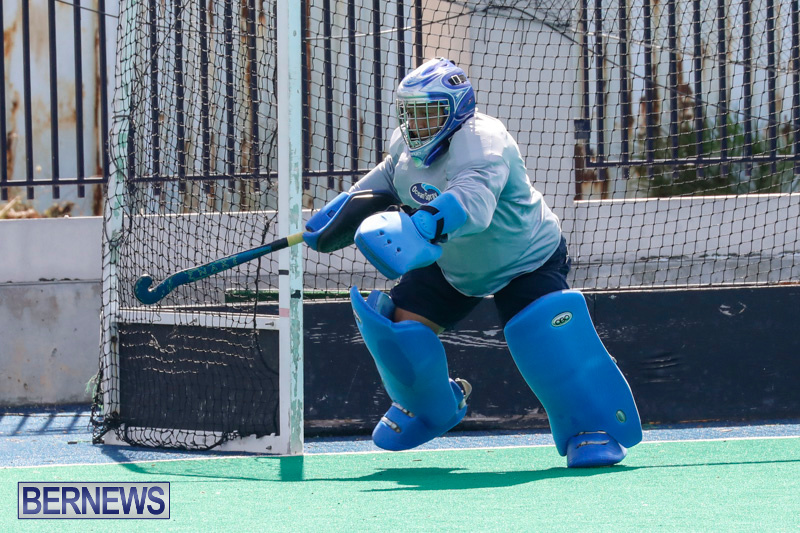 Bermuda Hockey Federation action continued today [Feb 18] at the National Sports Center in Devonshire where the Canaries were scheduled to go up against the Sandpipers this morning while the Pink Robins faced the Budgies this afternoon. 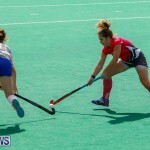 The next scheduled match is on Friday February 23rd when the Ravens will go against the Mixed A team. 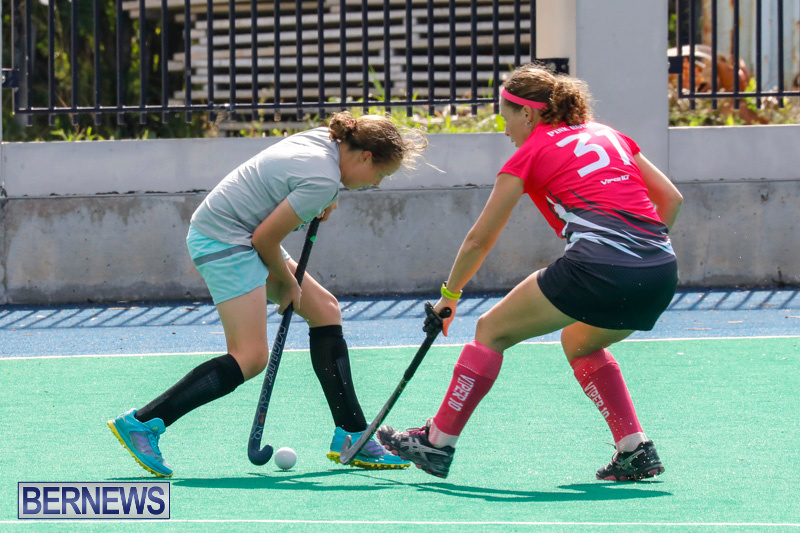 The game starts at 6.30pm. 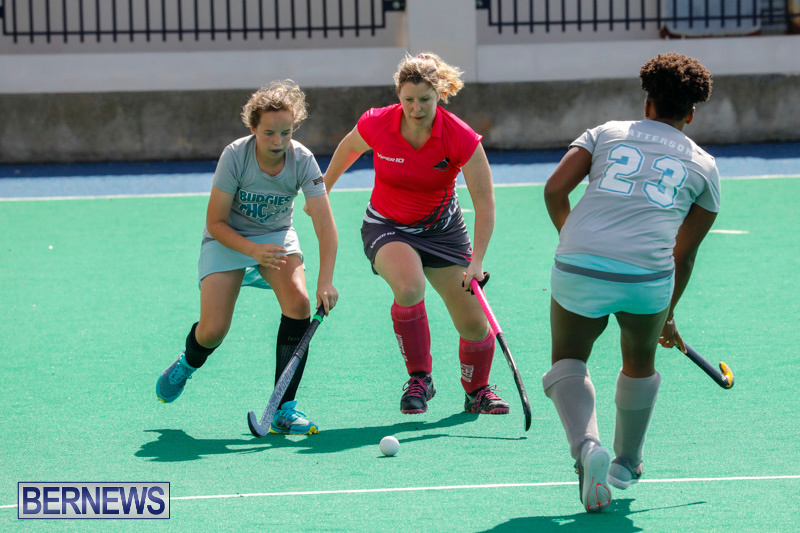 The Sandpipers will face the Pink Robins next Sunday at 9.30am while the Budgies go up against the Mixed A team at 11.15am, and the Ravens face the Mixed B team at 1.00pm.